The European Union is considering establishing a joint command center for the bloc's military missions, according to officials and diplomats cited by Reuters. The move is viewed as a step towards increased security and defense cooperation. 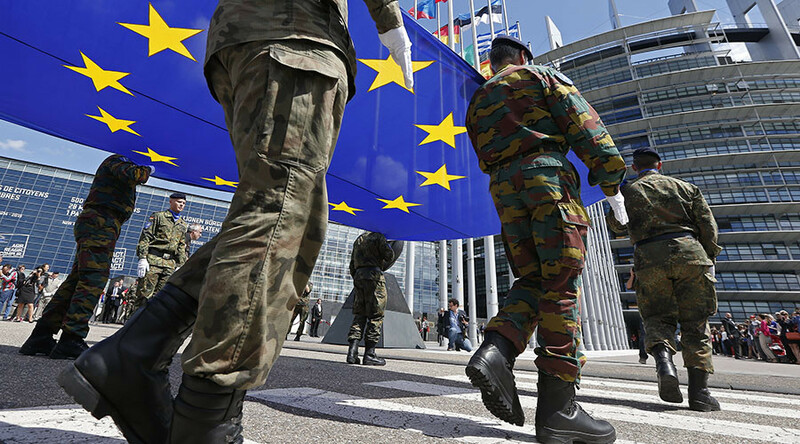 Foreign and defense ministers from the EU's 28 member states will formally decide during a Monday meeting in Brussels whether or not to create the so-called Military Planning and Conduct Capability (MPCC), the news agency reported. Once established, the MPCC would command the bloc's "non-executive military missions," including the three military training missions currently underway in Mali, Somalia, and the Central African Republic. The future of the command center would also see it covering any capacity-building, monitoring, or demobilization and disarmament military missions. The MPCC, set to be headquartered in Brussels, would consist of some 30 people and would likely be headed by the current chief of military staff at the EU's foreign arm, Reuters notes. That MPCC chief would be referred to as "director," rather than "commander," with the naming decision reached following a debate which highlighted how controversial the notion is among EU member states. However, an unnamed French diplomat used the word "commander" in a statement quoted by Reuters. "We are very excited, symbolically it is important. 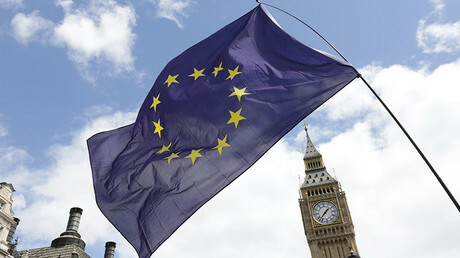 Whatever you want to call it, it is a step towards an EU military headquarters with a commander," he said. The idea of pulling EU states closer together on defense issues has been on the backburner for years. However, the notion resurfaced on the EU's agenda following the reunification of Russia and Crimea following a referendum in 2014. 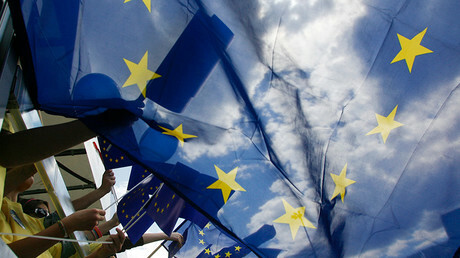 The EU claim the reunification was an "annexation," while the growing threat from Islamic militants also played a part. The expected creation of the joint command center comes after EU leaders agreed to explore ways to establish "permanent operational planning and conduct capability at the strategic level" in December. The idea of an "EU military headquarters" has long been opposed by Britain, the bloc's leading military power. However, Germany and France have recently opted to revive the plan since London voted to leave the EU last year. A sense of urgency to implement the headquarters was also boosted after US President Donald Trump suggested he would be less committed to the security of Washington's NATO allies in Europe if countries do not begin meeting their defense spending goals. Currently, only four EU countries - the UK, Greece, Poland, and Estonia - are meeting NATO's target of spending at least two percent of GDP on defense. Poland is among the countries which have expressed concern that more defense cooperation within the EU could weaken NATO's resolve in Europe.